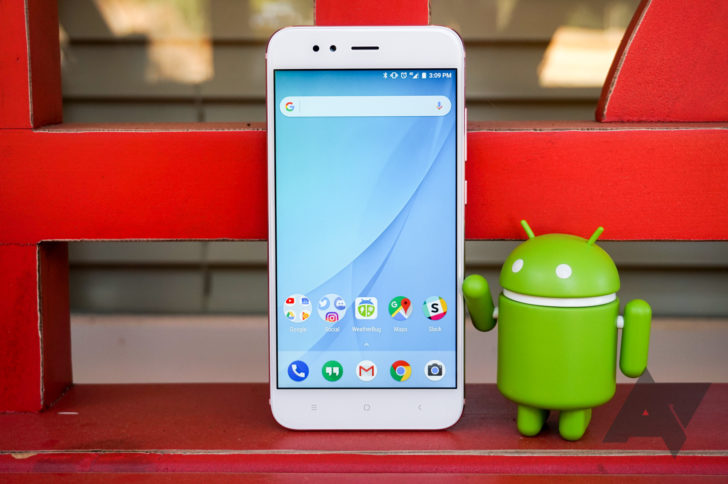 Xiaomi has now released the official kernel source code for the Mi A1. You can read about it here. Xiaomi has had a rather tortured past with GPL compliance. While the company had released sources for recent Redmi phones in a timely manner, prior phones such as the Mi3 had been subject to half-year delays. Being an Android One device, it should be held to a higher standard. For the record, Sharp, Kyocera, and HTC have released kernel sources for their Android One phones. Motorola has but one Android One phone—the Moto X4—for which sources have also been released.